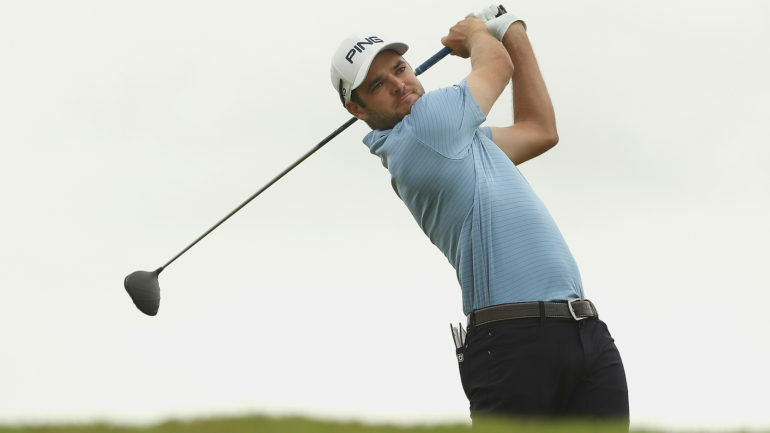 PUNTA CANA, Dominican Republic – Although he would have liked a different finish on Sunday at the Corales Puntacana Resort and Club Championship, Corey Conners has many reasons to smile. 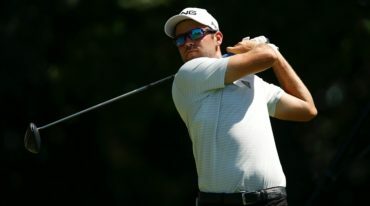 The 26-year-old Listowel, Ont., native began the day two strokes off the pace in second, but struggled in the finale with a 4-over 76, soured by a double-bogey on par-4 18th. This marks the second consecutive tournament where Conners’ showed his ability to rise to the top of leaderboards, final-round struggles aside. He’ll leave Punta Cana with a T13 finish—his best on the PGA TOUR in his rookie campaign. It also marks the second consecutive top 20 finish for the Team Canada program graduate. 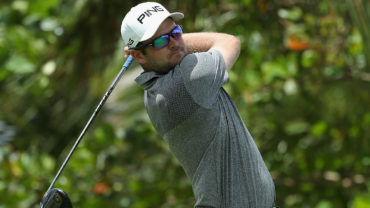 Conners was chasing champion Brice Garnett, who put the medal down in the finale to finish four strokes ahead of runner-up, completing the wire-to-wire victory for his first PGA Tour title. Canada’s @coreyconners finishes T13 at the @CoralesChamp to collect his best finish on the #PGATOUR and second consecutive top 20 ???? 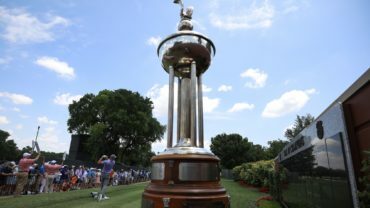 Two strokes ahead after three late wind-blown bogeys Saturday, Garnett closed with a 2-under 70 in windy and rainy conditions for a four-stroke victory over Keith Mitchell. The 34-year-old Garnett, a two-time winner last year on the Web.com Tour, finished at 18-under 270. He opened with a 63 and added rounds of 69 and 70. 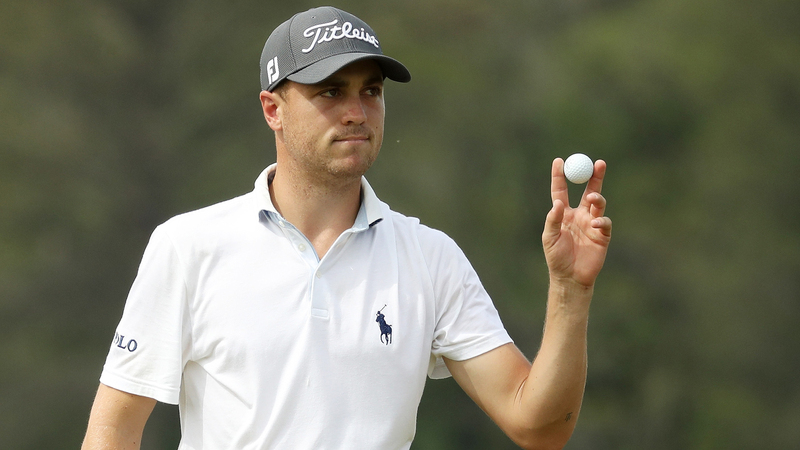 Mitchell followed a third-round 75 with a 67. Garnett birdied the par-3 11th, parred the next seven and closed with a bogey. He birdied Nos. 2-4, bogeyed Nos. 5-6 and birdied No. 7 on the front nine. Kelly Kraft was third at 13 under after a 67. Denny McCarthy (70) was 12 under. Harris English (70) and K.J. Choi (66) topped the group at 11 under. Former Dallas Cowboys quarterback Tony Romo dropped out Friday, finishing last in the 132-man field in his PGA Tour debut. He shot 77-82 playing as an amateur on a sponsor exemption.